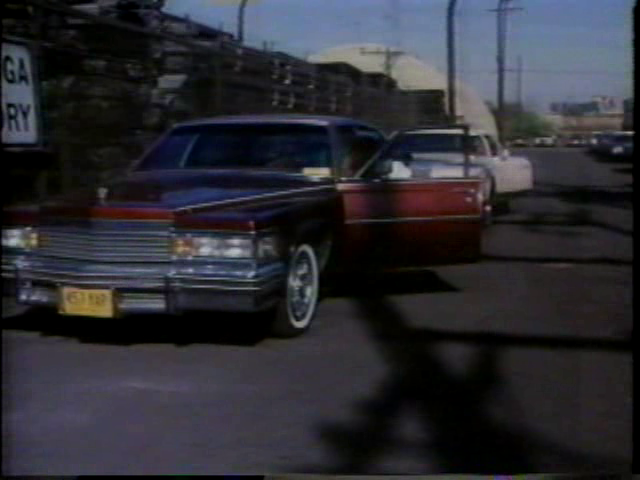 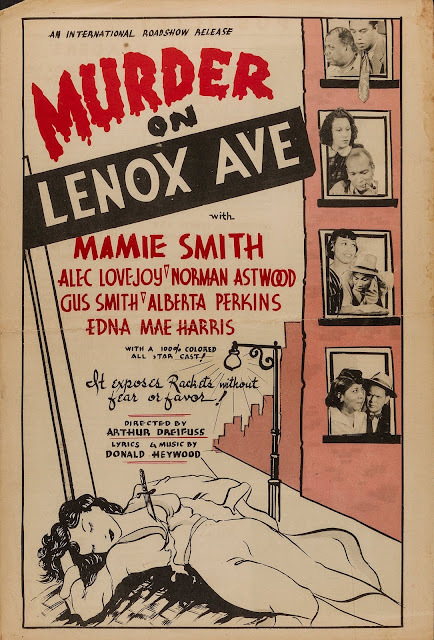 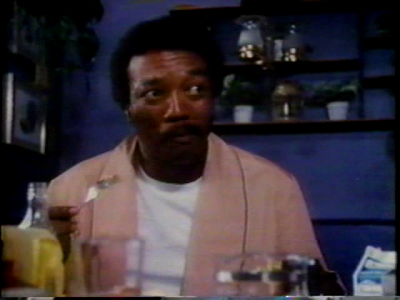 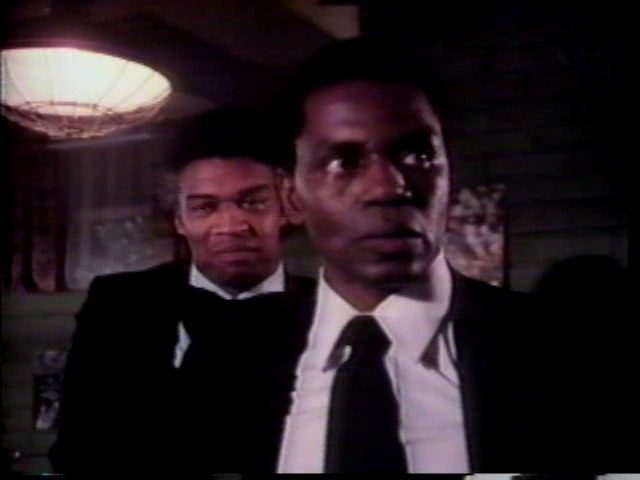 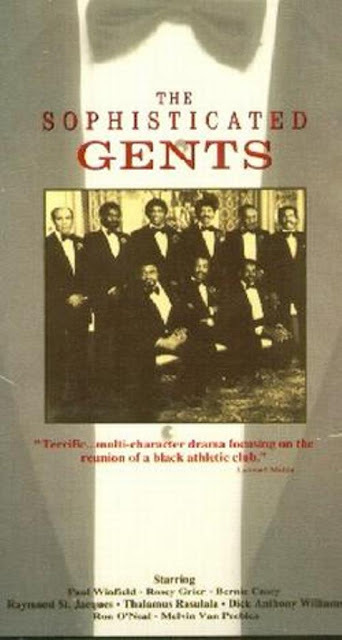 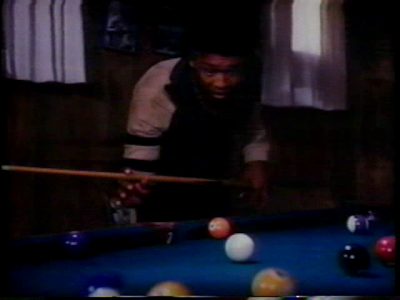 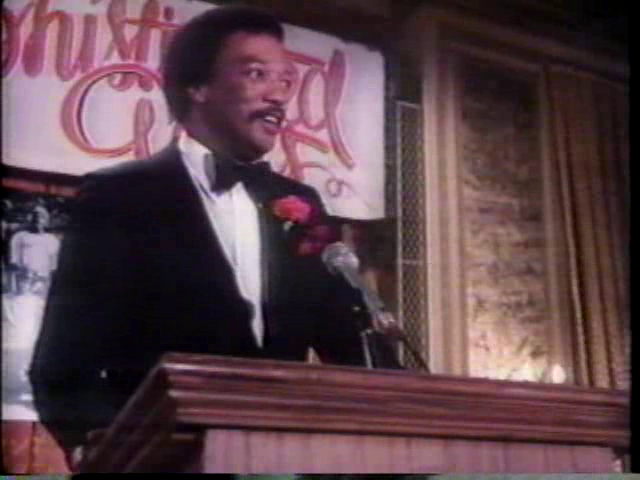 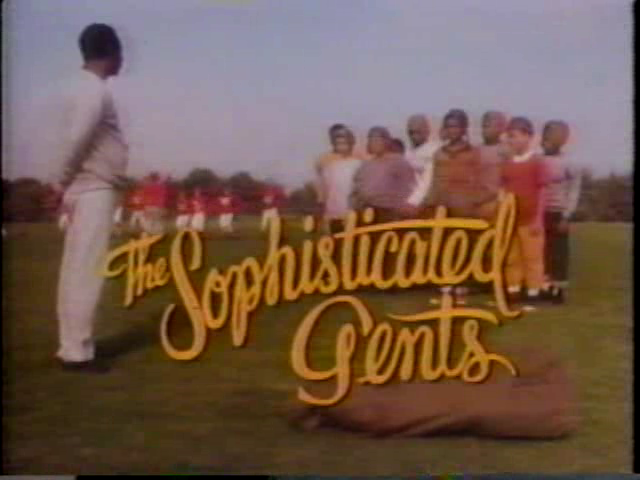 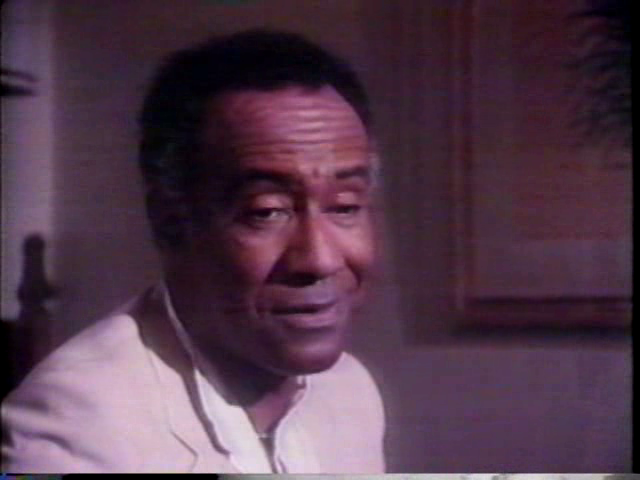 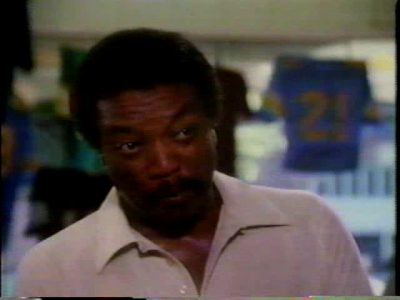 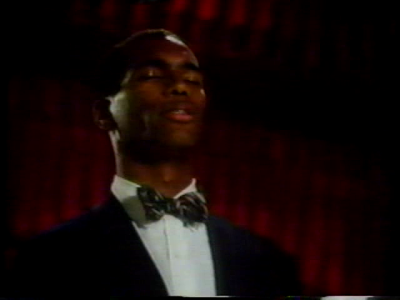 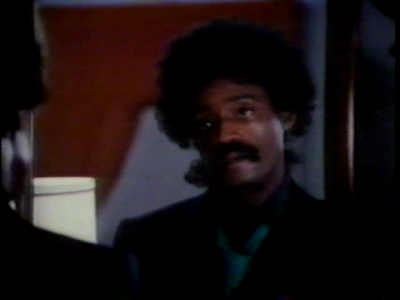 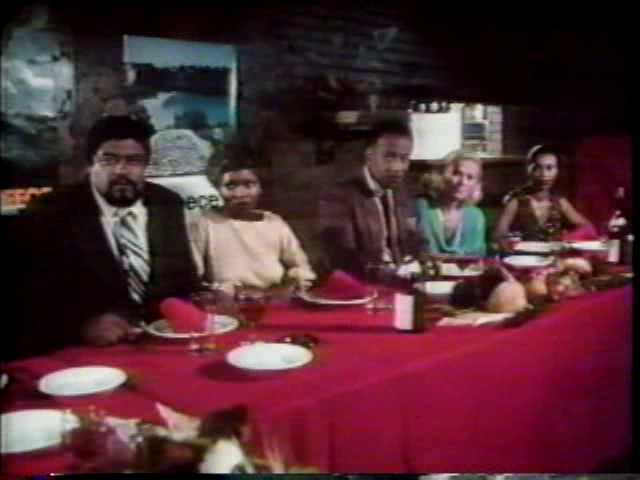 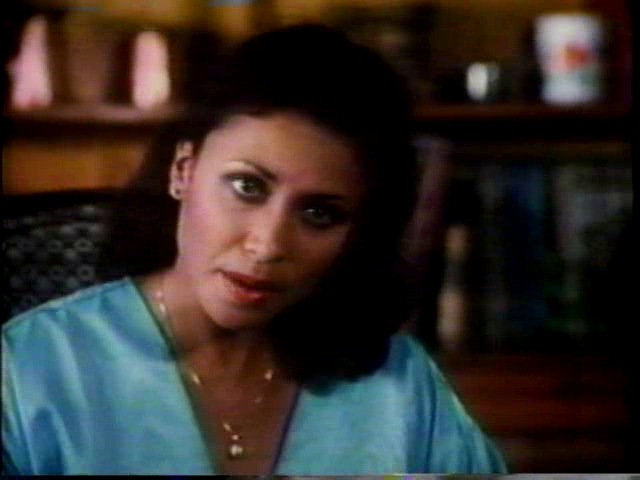 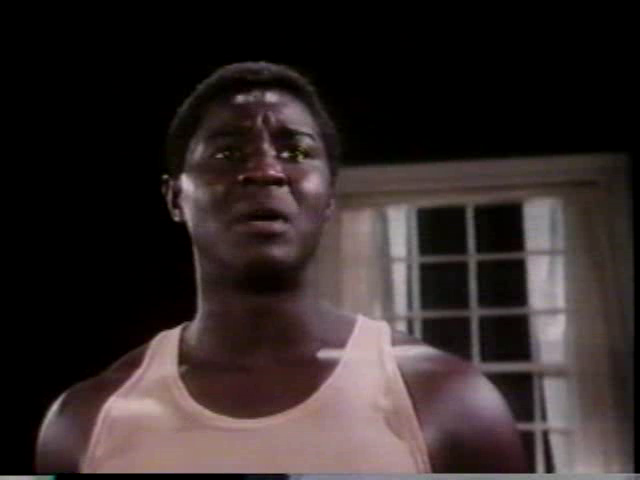 Twenty-five-year reunion of members of a Black athletic-social club, based on the book "The Junior Bachelor Society", brings together nine of its members for the first time to honor their old coach but is marred by a murder investigation involving one of the gents (Melvin Van Peebles, who had written the teleplay as well as one of the songs). 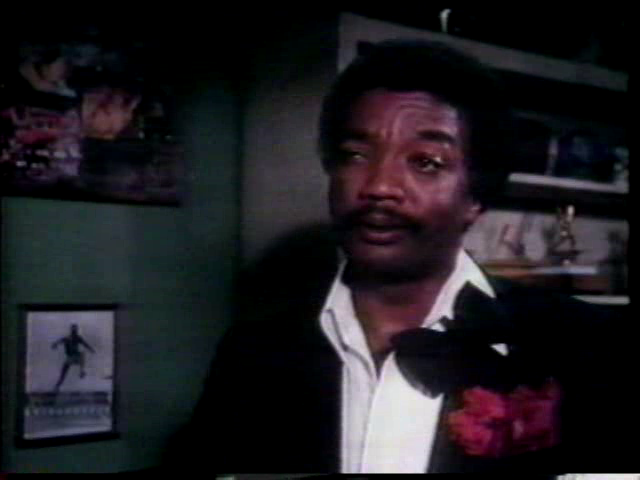 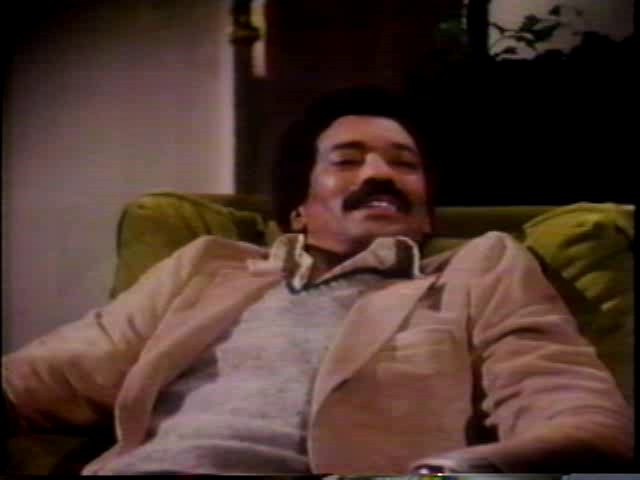 This basically all-Black film, made in 1979, sat on the network shelf for nearly two years. Best movie ever! I wish they would release on DVD!